What’s better than a new Dami Im video? 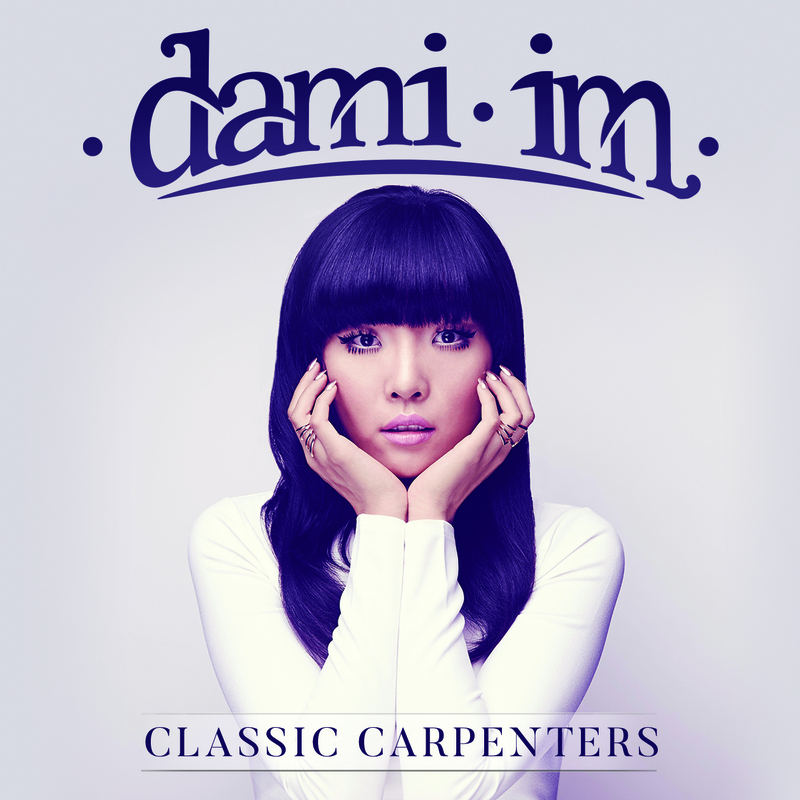 TWO new Dami Im videos (three if you count that for her Eurovision single ‘Sound Of Silence’). Yes, hot on the heels of the reveal of the clip for ‘Close To You’ on Friday (HERE), the former ‘X Factor’ songstress and Eurovision competitor has dished up a clip for ‘There’s A Kind Of Hush (All Over The World)’, another song featured on her forthcoming Carpenters covers set ‘Classic Carpenters’. Like its predecessor, it’s a studio-based piece, with Dami spending plenty of time tickling the ivories and performing to the camera, aided by her backing musicians and a retro-looking gold microphone (we’re presuming it’s not her straightening iron). Musically, the song’s given a little bit of a mid-tempo refresh, but the classic melody is still very much in tact. Let’s face it, The Carpenters’ back catalogue is something you don’t want to screw with too much without getting the purists offside.